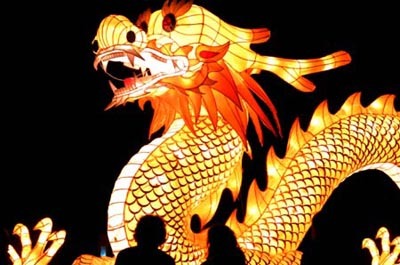 At midnight on the eve of January 22nd, Chinese families around the world will usher in 2012, with a New Year Celebration honoring The Year of the Dragon, the most powerful of all the zodiac symbols. The celebrations will continue for fifteen days. Now that is a party! For those lucky enough to be born on this year, the sign brings with it promises of happiness, health, success, and wealth. In the bay area there will be much revelry given the large and rich tradition of Chinese culture. 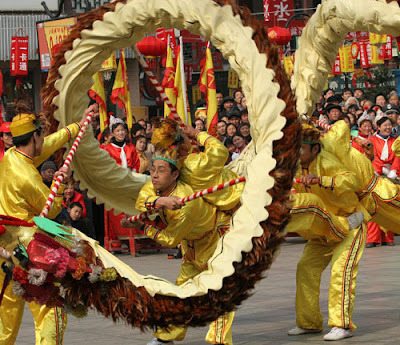 Traditionally families will celebrate with rich foods, parades, and fireworks. On this the most important nights families will . 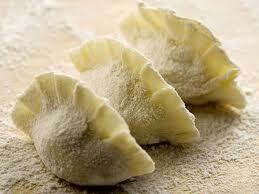 Dinner is usually a feast of seafood and dumplings, signifying different good wishes. 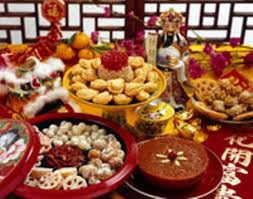 Delicacies include prawns, for liveliness and happiness, dried oysters for all good things, raw fish salad or yu sheng to bring good luck and prosperity, Fai-hai, an edible hair-like seaweed to bring prosperity, and dumplings boiled in water (Jiaozi) signifying a long-lost good wish for a family. It’s usual to wear something red as this color is meant to ward off evil spirits. Legend has it that the more dumplings you eat during the New Year Celebration the more money you will be able to make in the new year. Like we need another excuse. 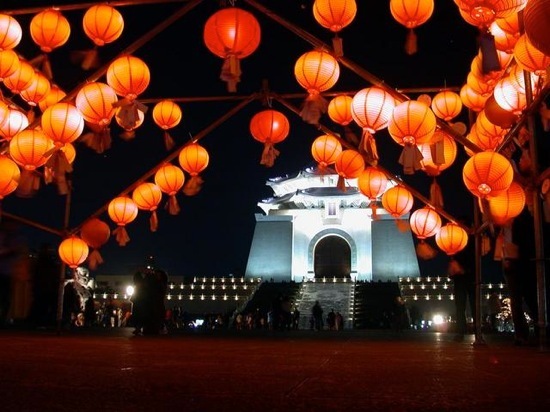 In San Francisco the festivities will culminate with the traditional Lantern Festival and Parade on February 15th.